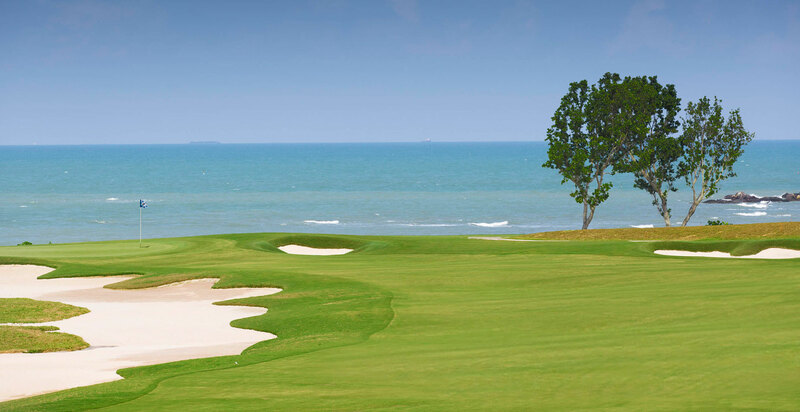 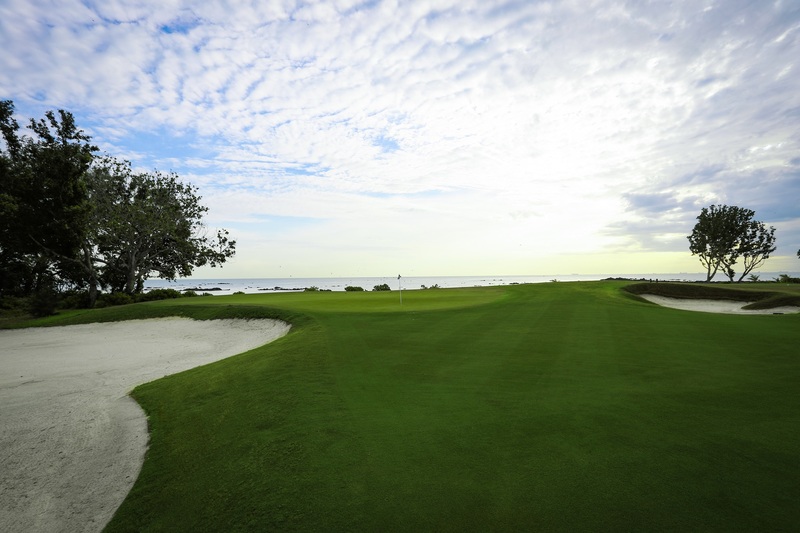 Els Club Desaru Coast offers 27 holes of championship golf designed by Ernie Els. 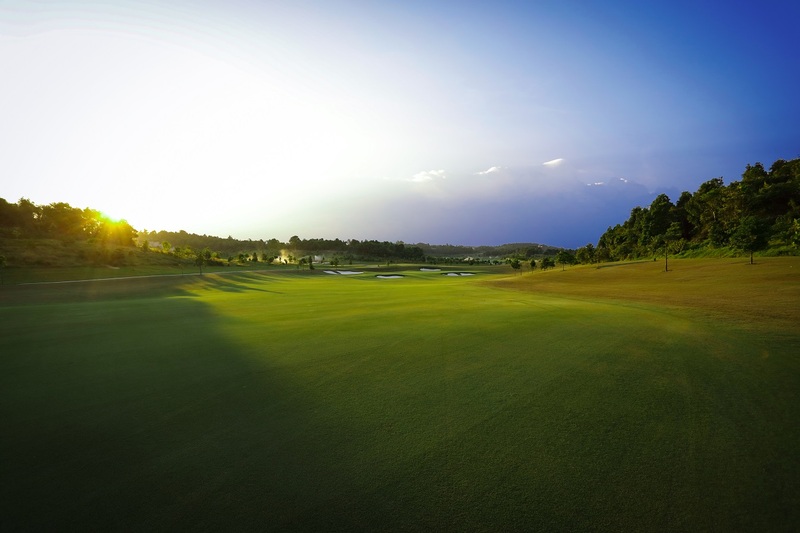 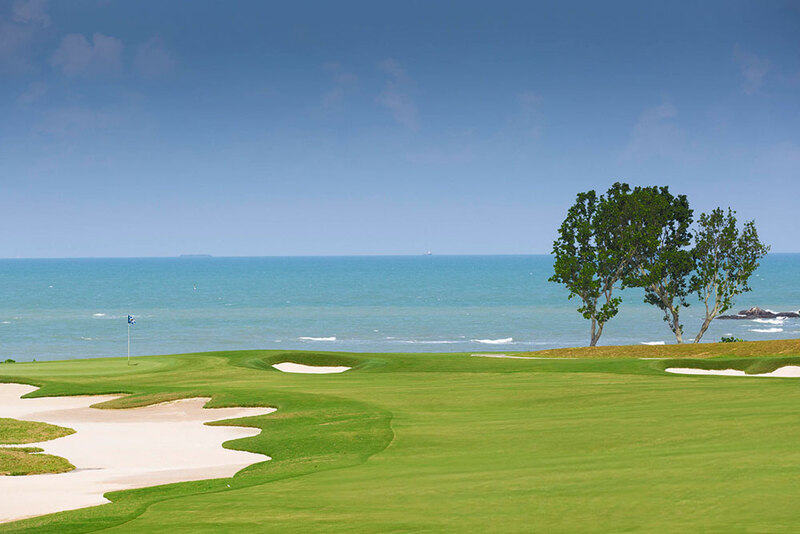 Situated along the Desaru Coast in the southern state of Johor the Els Club Desaru Coast is comprised of 3 Nine Hole Courses aptly named the Ocean, Ridge and Lake with each playing to a Par 36 providing a challenge for all skill levels.  The 50,000 square foot clubhouse at Els Club Desaru Coast is contemporary in design yet casually sophisticated in appointment providing the perfect location for relaxation or perhaps even a business meeting. 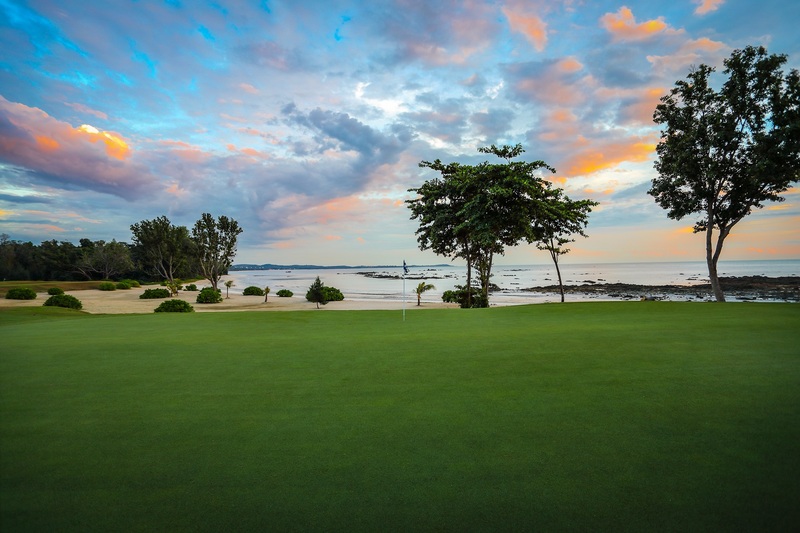 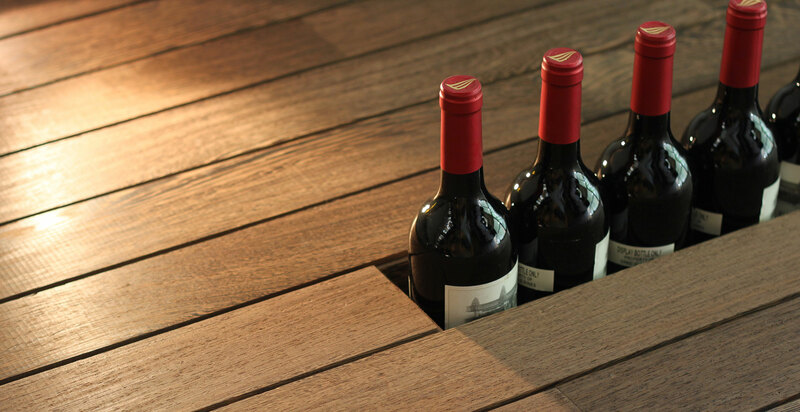 With views over the golf course as well as the South China Sea, the hallmark of the clubhouse will be the signature restaurant of Ernie himself, the Big Easy Wine Bar and Grill, which provides a modern twist on comfort food ranging from Steaks to Pastas as well as local Asian favourites. 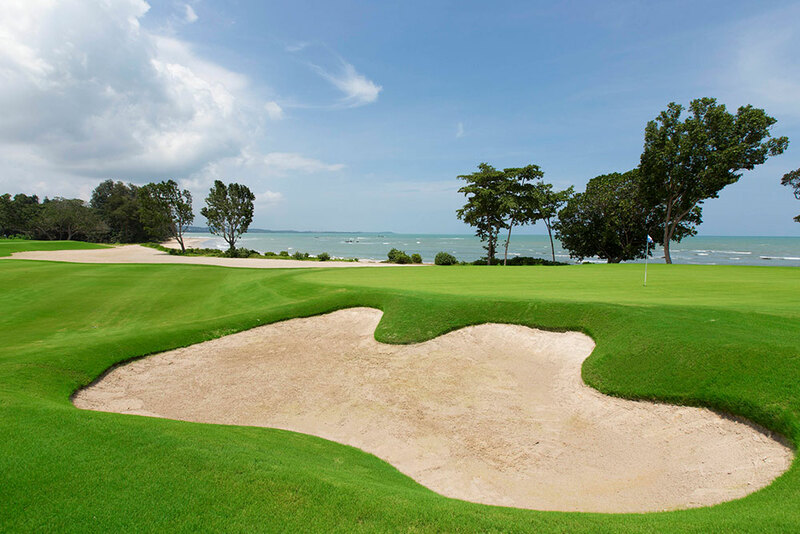 Els Club Desaru Coast also boasts the Els Performance Academy offering the latest in golf instruction and coaching from qualified PGA and LPGA instructors. 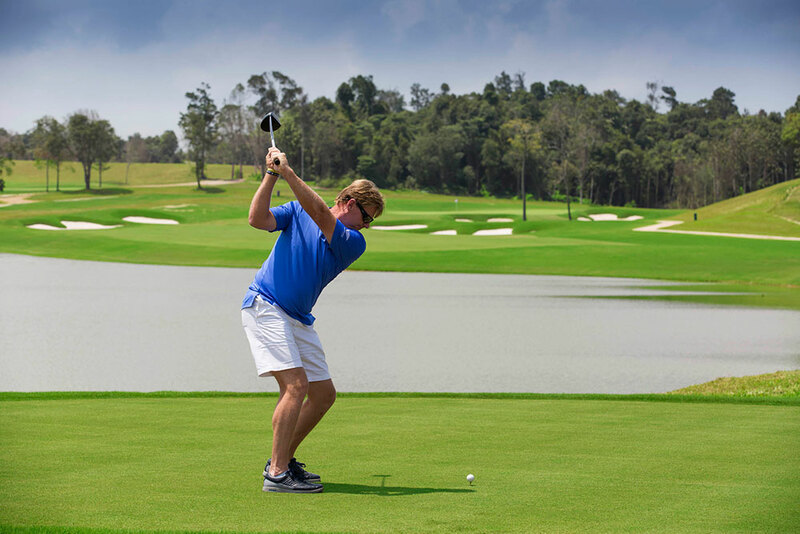 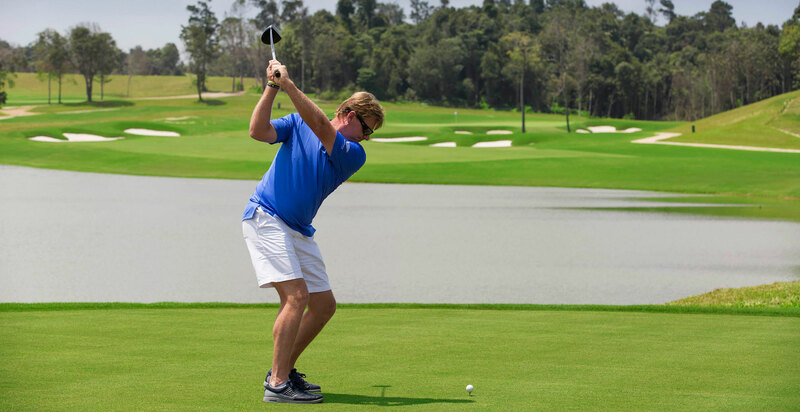 As if that were not enough, the practice facilities are second to none and come complete with a 9 Hole Par 3 Course that is easily accessible for juniors and lady golfers. 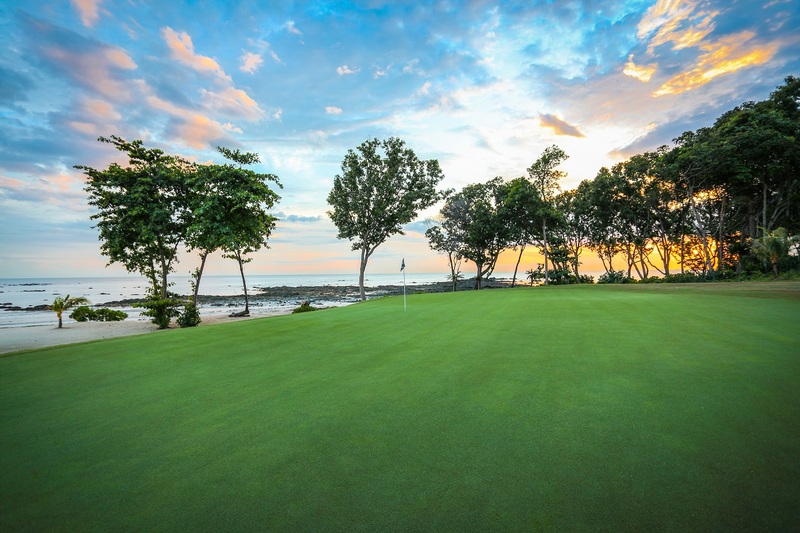 In addition to the golf courses, Els Club Desaru Coast will also be home to the Els Residences, 10 exclusive villas resembling Ernie Els’ lifestyle with views overlooking the Ocean Course. 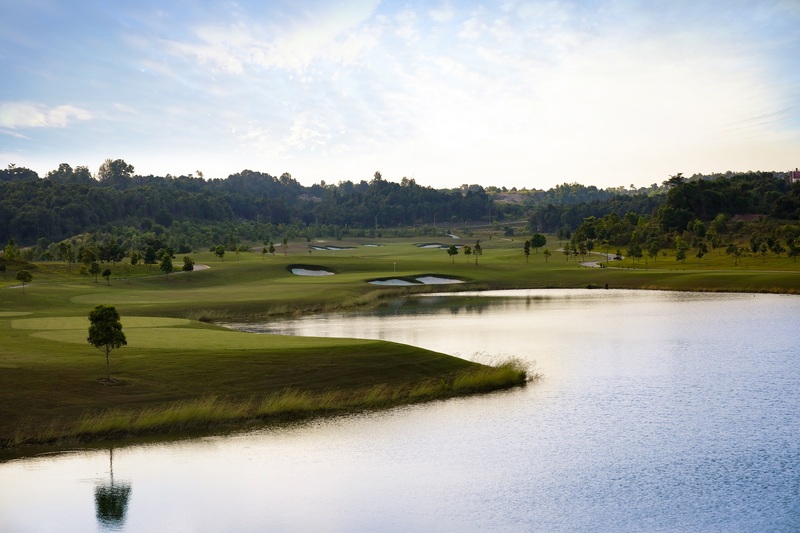 Complete with private pool, Els Residence are ideal for golf-holidaymakers as they offer convenient accessibility to the club facilities for a complete premium golf experience.